Posted 12/21/2018 8:14am by Renee Savary. To say there is never a dull moment around here is an understatement !! ... Let's not even talk about all that rain !! The other day, I heard a big commotion on the back porch, as I get there I found this little dog barking her lungs off at the cats !!! I got her into a crate that night because, needless to say, it is open war with the cats ... at first they run away from her but after a day or two they got enough of it and got into attack mode !!! I felt sorry for her when she got into a well planned concerted trap with CarrotTop, Romeo and Julieta in full swing all claws I-smack-you-down!! what started with the dog barking and showing some teeth ended up with the little thing curled up in a corner screaming for a her life !! Posted 12/13/2018 9:46am by Renee Savary. Call to artists/ artisans/ and people who collect weird stuff. 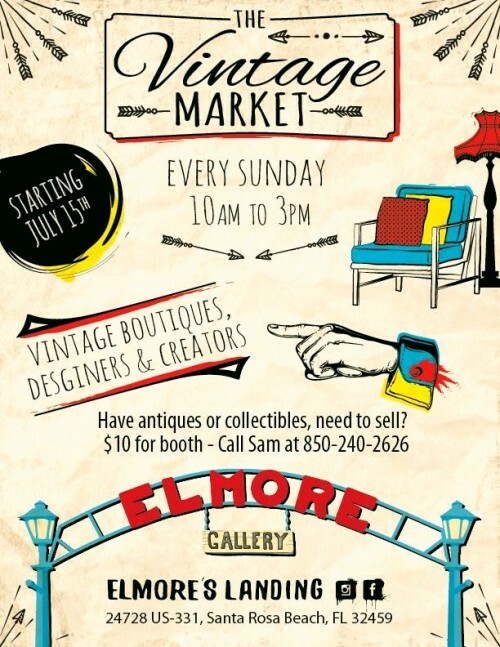 Elmore's Landing will begin hosting the Vintage Market on Sundays 10-3 beginning Sunday July 15th. Bring your artwork/antiques/or collection of oddly interesting items and set up in the courtyard. $10 per space. Pop up a tent or set out a table in the shade. 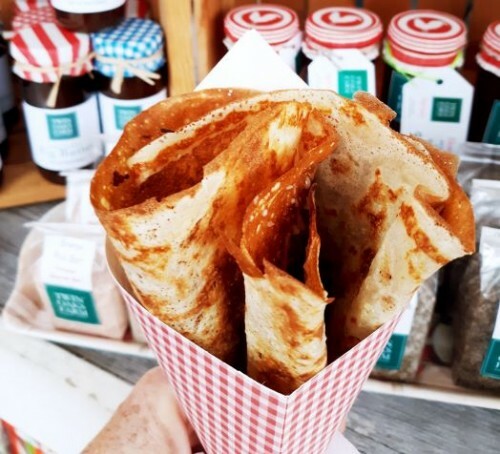 Twin Oaks Farm's Rollin'Store 'n ' Creperie will be serving organic, locally produced yummies for breakfast and lunch. Cold beer, wine, and soft drinks available from the bar. The event us free to the public. Posted 5/11/2018 8:11am by Renee Savary. You, All, remember BabyGos ?? (ya right !!) .. 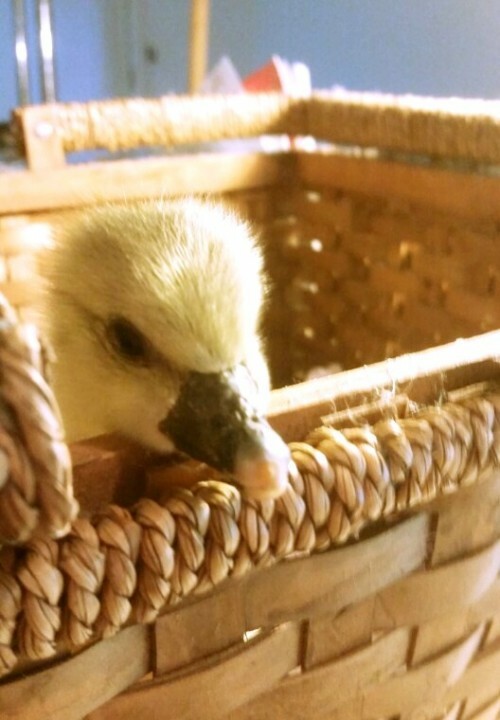 The little gosling I raised a year ago ?? Even came with me to the FarmStand ?? At a couple of months old, I tried to get her back to the rest of the Geese but the Geese being geese they were just beating the crap of the poor little one so I took her back toward the house and raised her with the chickens. Moving here, the setting is very different, everybody is in the same area. BabyGos started to hang at the extreme periphery of the Geese but was going back to sleep with the chickens at night. 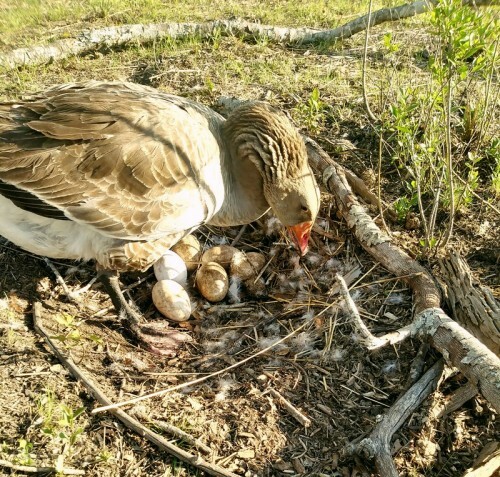 BabyGos is seating on a nest full of eggs .. 5 of them … how cute is that ??? Who said bigger is better ??? Posted 4/20/2018 10:10am by Renee Savary. 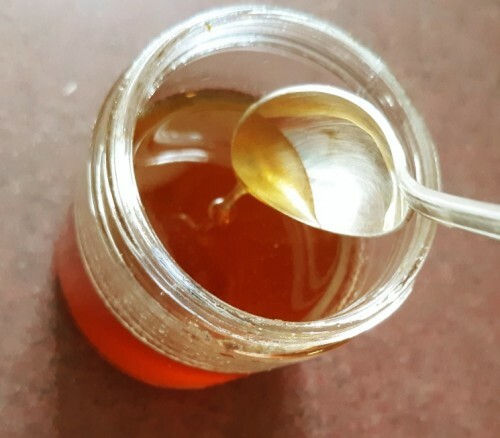 In my apiary I am using smaller bees and smaller hives. 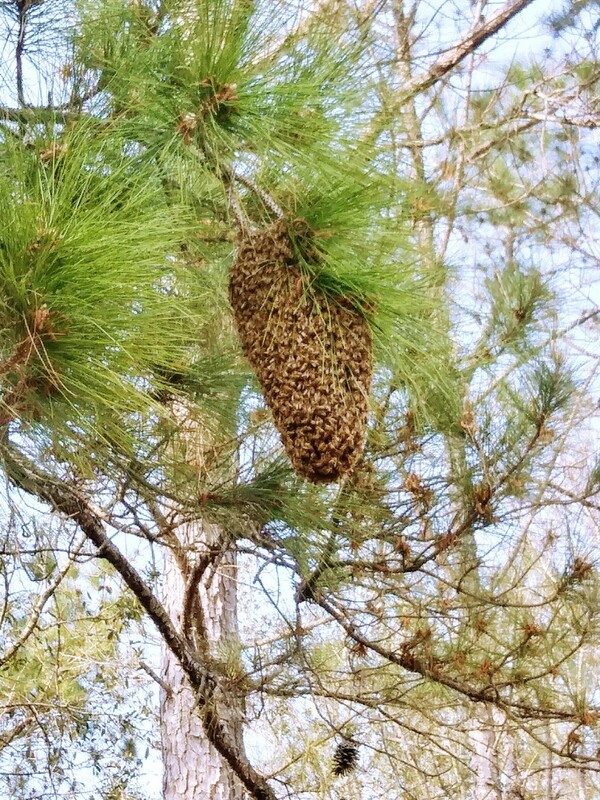 Prior 1893, the honeybee cells were about 4.9 millimeter in diameter mimicking what bees would build in the wild . “Man” in its grand wisdom thought that having bigger bees would produce more honey and the cells were artificially enlarged to 5.4mm and larger bees were bred. At 4.9mm the cells are too small to accommodate parasite mites. Being smaller it also takes less time to the bees to cap the cell, a full 12 hours less. Those 2 simple facts made so much logic for me that I decided to work with those smaller bees. 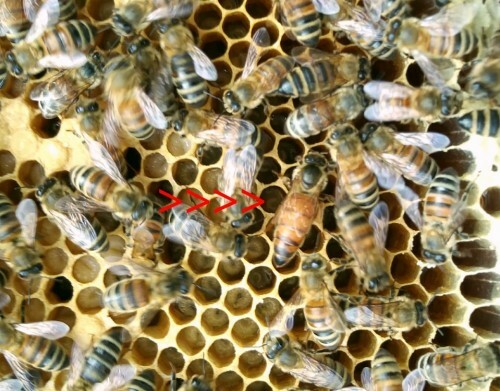 With small cell bees you will virtually eliminate your Tracheal and Varroa mite problems. The trachea tube of the 4.9 bees are smaller and therefore prohibit the mites from entering into the trachea’s of the bees. Another example is with the Varroa mite. 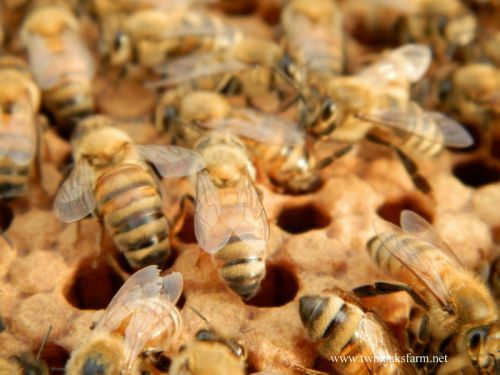 4.9 bees have a shorter capping time of the cells by 12 hours and shorter post capping time by 12 hours. 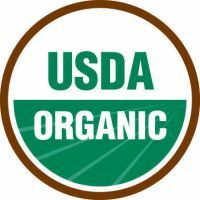 This interruption of the life cycle of the mites means less Varroa getting into the cells and reproducing in them and less Varroa mites will be reaching maturity. I am using smaller medium hive boxes with only 8 frames instead of the usual 10 frames. They are easier to lift and handle. All the hives use just one size medium box, I don’t have bigger brooder box, the queen will naturally lay eggs in the first 3 boxes eliminating the use of a queen excluder. 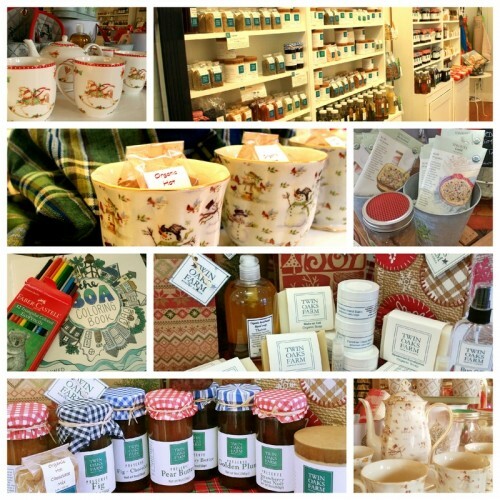 Shop Small .. Shop Local ..
Posted 4/17/2018 9:03am by Renee Savary. But in today’s grand wisdom this is not how it is done!!! People just go and buy a new Queen and it is big business ($30 to $40/a piece). They even tell you to requeen every year as like the existing queen is spent !!! 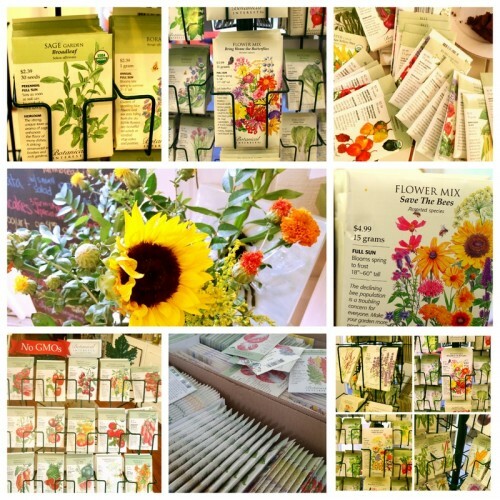 I think this whole process is wrong and very detrimental to the bees and a serious part in their unhappiness. Posted 4/1/2018 9:00am by Renee Savary. It does not sound like much but actually it is really hard to do … In the past I always did it with one if not two helpers … It involves many moving parts: from trailer to uncooperating hog … For a first time it was slightly epic but I considered it a good step toward complete self sustainability and I was all happy about it. As I was dealing with all this mess Miss Praline was baaing on top of her lung, I was not paying much attention, first she does it all the time (yes very annoying), second I was kinda busy, I called on her a couple of time but she would not stop. She was a few yards from me so not like she did not know where I was … The baa keep on going to a point I walked toward her telling her I was going to beat the crap out of her if she was not going to stop immediately …. Posted 1/10/2018 10:02am by Renee Savary. After being severely schooled by the police, I moved the sheep in a part of the farm where they have no food, but for some hay which they don’t really like, they rather snack of dry grass … and that is also very wet due to the intense rain we had recently which is not good for they little hoofs … but I have no other solution for keeping them in. Sheep are easy to keep and mines have been grass fed only, they are not picky and your don’t need a perfect pasture, they can graze on a rotation with other livestock, they are very gentle and have been handled on a daily basis so you can move them easily. They have been professionally sheared every year but for 2017. 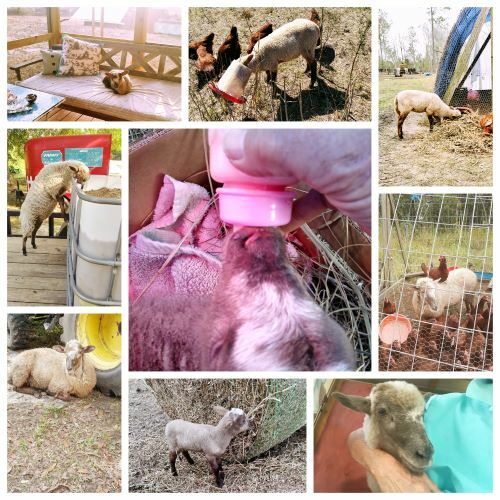 I am selling the whole flock, they are all 100% Gulf Coast Sheep, either registered or can be registered, I had a closed herd for many years. 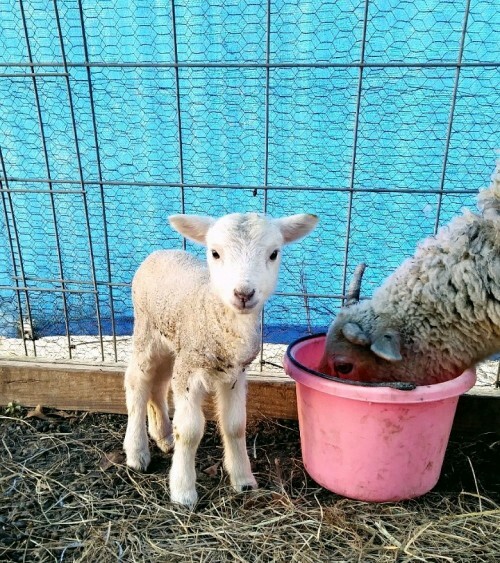 Ewe are $175, Yearling $150, Ram $250 and lamb $50. Most of my ewes are pregnant, the unborn lambs are a bonus. I will take $5,000 if sold as a whole. Posted 11/10/2017 5:20am by Renee Savary. 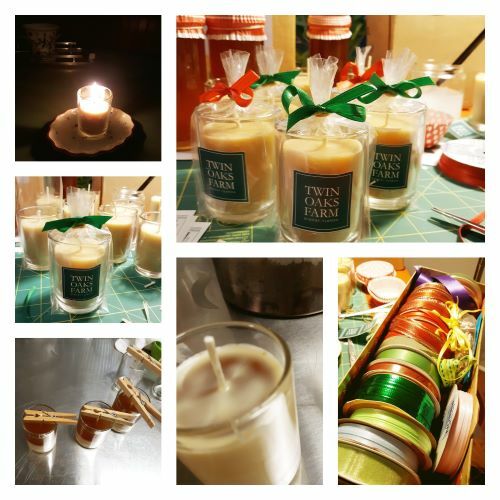 Wedneday, November 15, 4pm to 7pm. This week we have a good supply of eggs, the girls finally got back to work !!! !